It’s a no brainer and it’s where you belong! 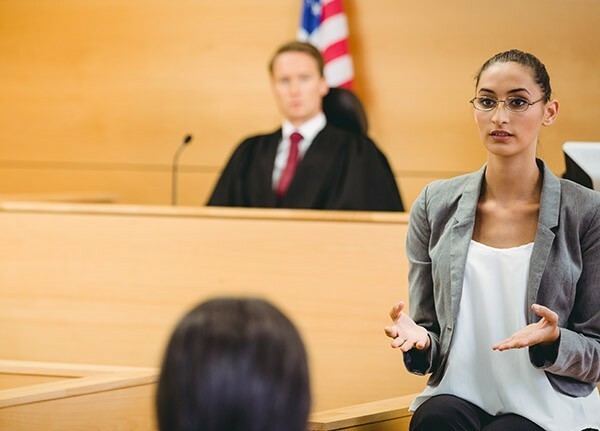 The ABA is the voice of the legal community by offering career-building opportunities, advocating for the profession and promoting the rule of law world-wide. We significantly shape legal education, facilitate valuable networking and set the standards for the legal profession. From urging states to adopt the Uniform Bar Exam to helping students tackle the high cost of law school, the ABA Law Student Division is demonstrating that law student voices matter in our legal community. Beyond pursuing relevant policy initiatives, the Division offers resources to help students like you succeed in school and beyond. The best part… it’s FREE for Law Students! Five complimentary Practice Specialty Groups will shed light on areas of the law you might be passionate about. Free Study aides and tools from Quimbee.com will help you graduate and pass the bar exam. ABA’s Free Career Advice will provide guidance for those tough questions when preparing for an interview and after you’ve landed a job. Plus resume and leadership building opportunities, internships, clerkships, scholarships and financial aid to those students seeking a little extra funding for their education. The ABA Law Student Division is where you belong. Join today! Students learn through practical skills training by participating in our competitions.